Seed House | A farmer owned feed mill that values the health and wellbeing of the animals it feeds. 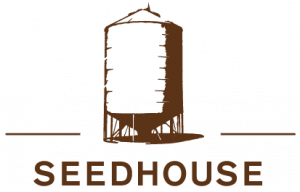 Seedhouse Tasmania is a farmer owned feed mill that values the health and well being of the animals it feeds. 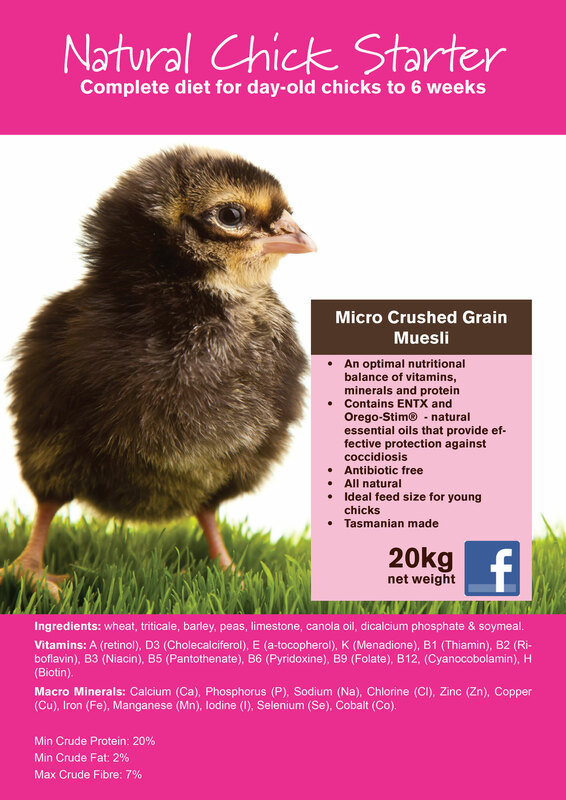 Complete diet for day-old chicks to 6 weeks. 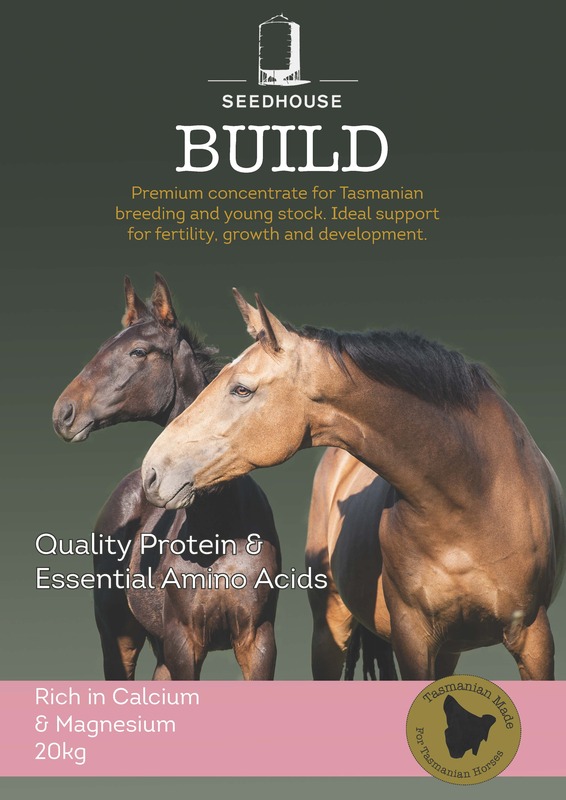 Premium concentrate for Tasmanian breeding and young stock. Ideal support for fertility, growth and development. 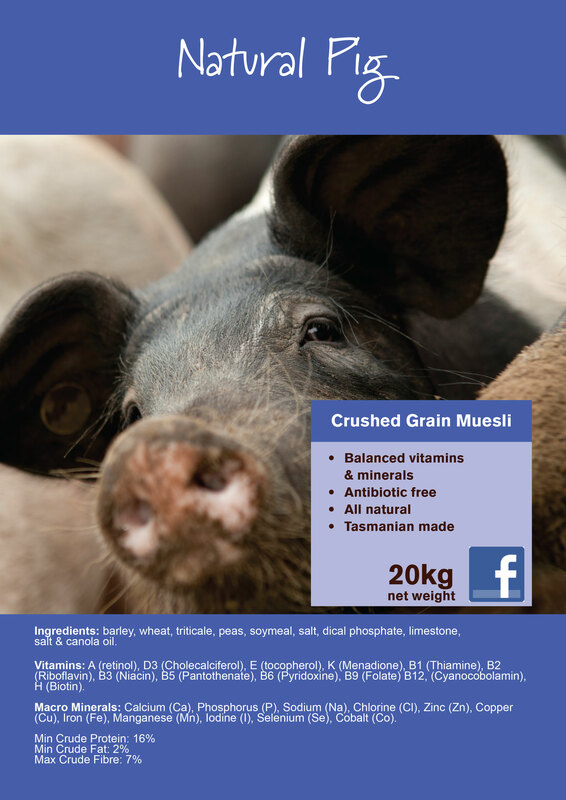 Our range of specialty animal feeds. For feedback or more information please contact us.  A farmer owned feed mill that values the health and wellbeing of the animals it feeds. 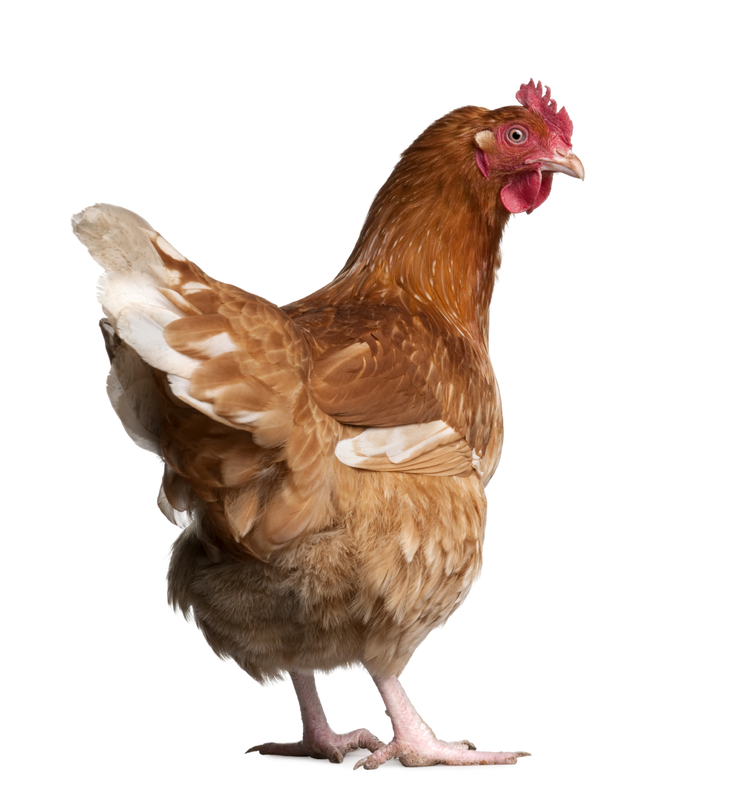 We produce a variety of high quality stock feed for poultry, birds, cattle, pig, and sheep. 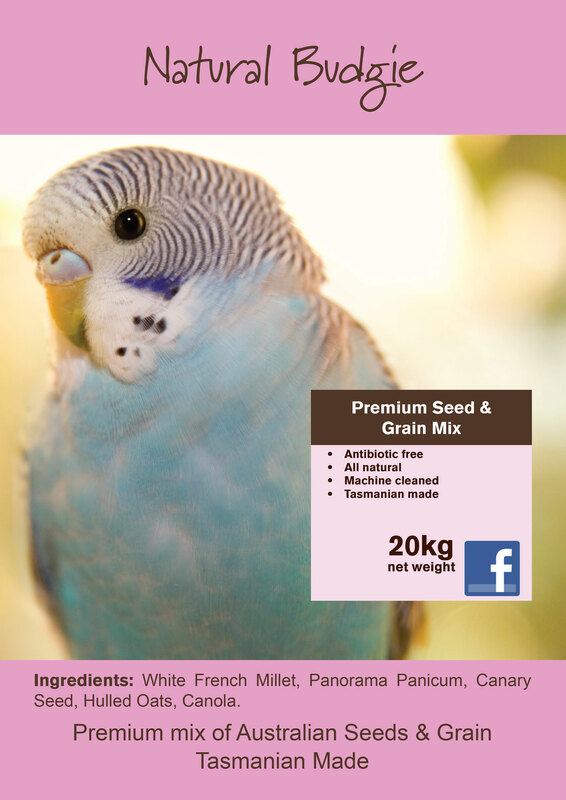 All specially developed from where possible locally grown gains and seeds to meet the high requirements of our customers. Great customer service. Anthony went out of his way to supply goods to me. Can definitely recommend! 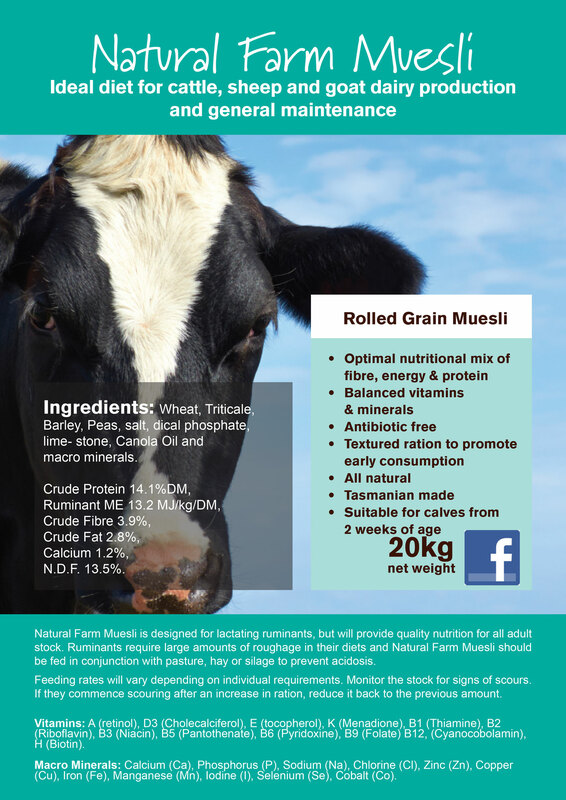 Ideal diet for cattle, sheep and goat dairy production and general maintenance.